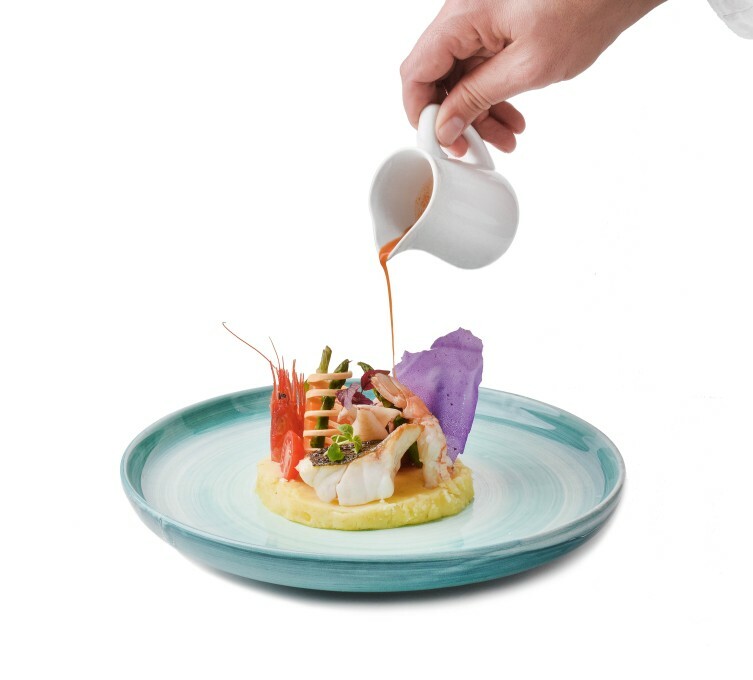 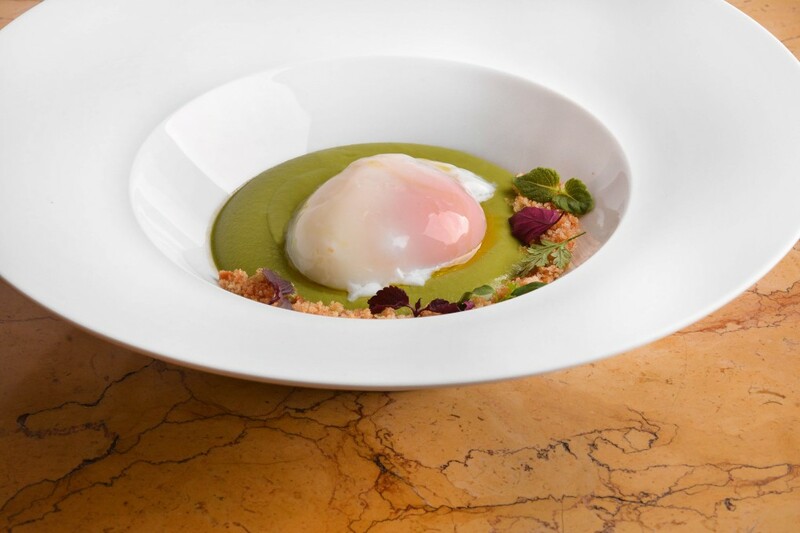 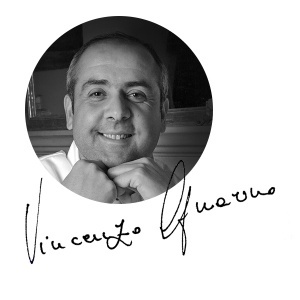 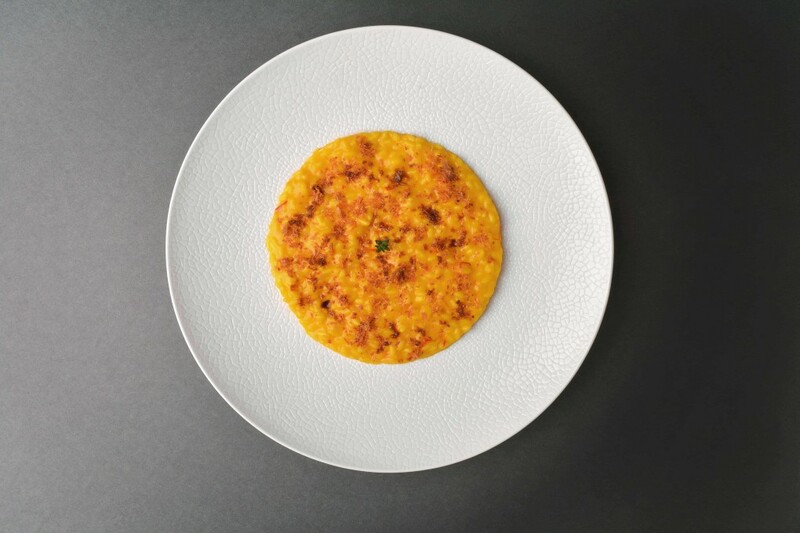 Thanks to the extensive culinary expertise he has garnered working in Italy and abroad, Vincenzo is able to produce remarkable reinterpretations of traditional specialities with a modern and creative twist. 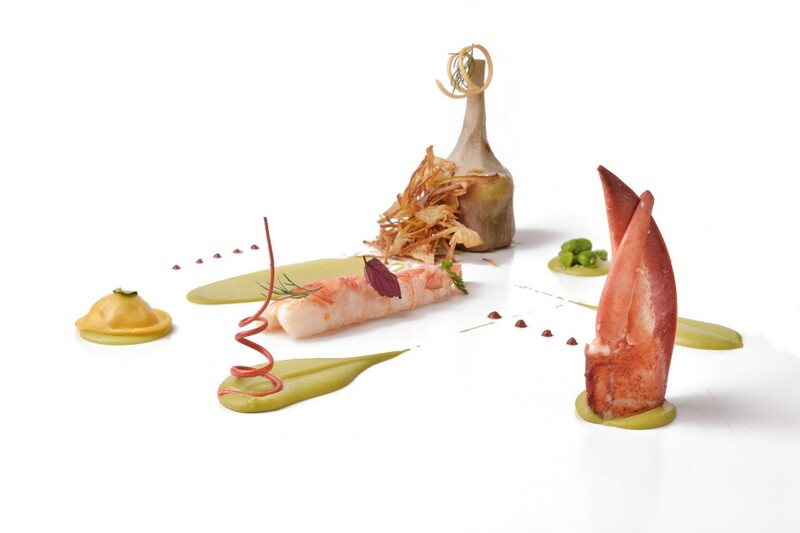 His cuisine has conquered the highest peaks in the restaurant world, surprising and seducing even the most discerning palates. 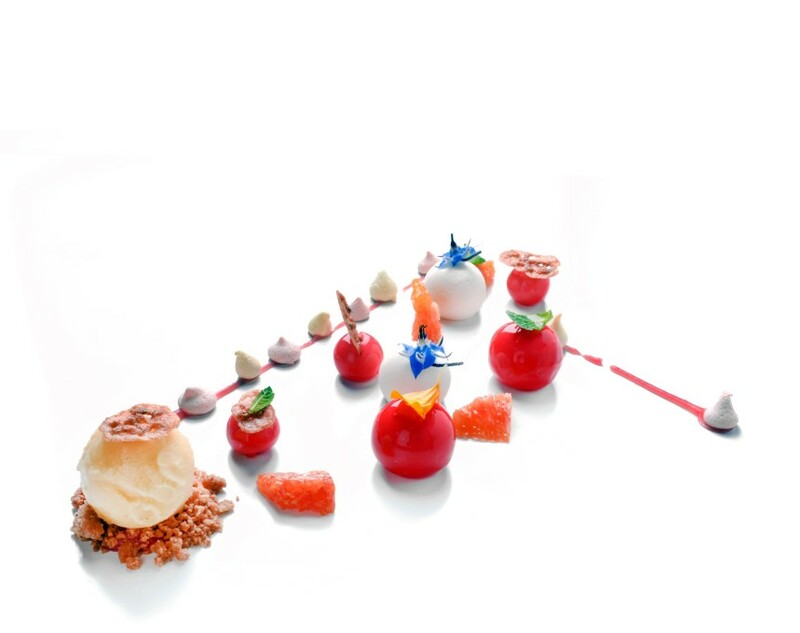 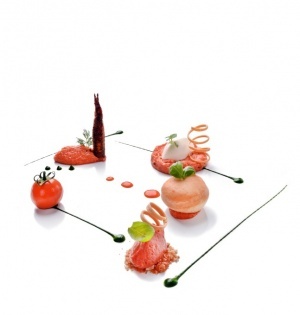 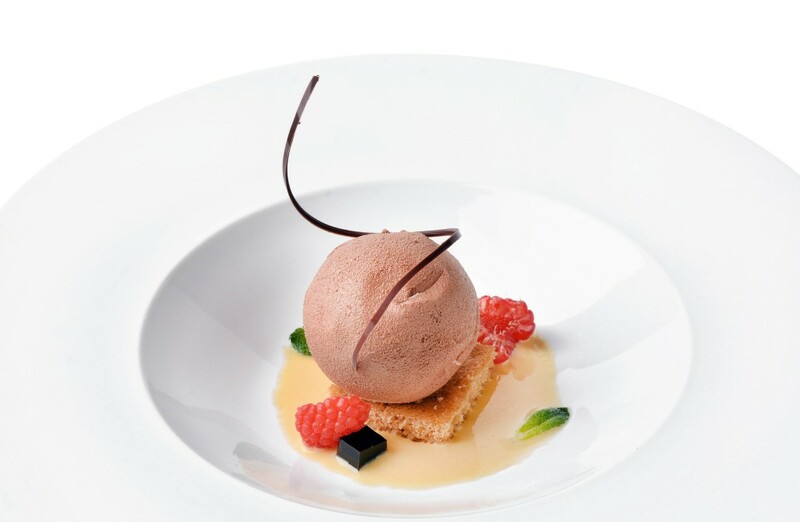 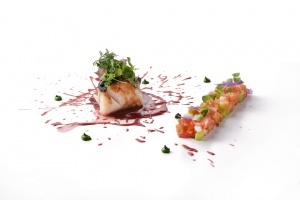 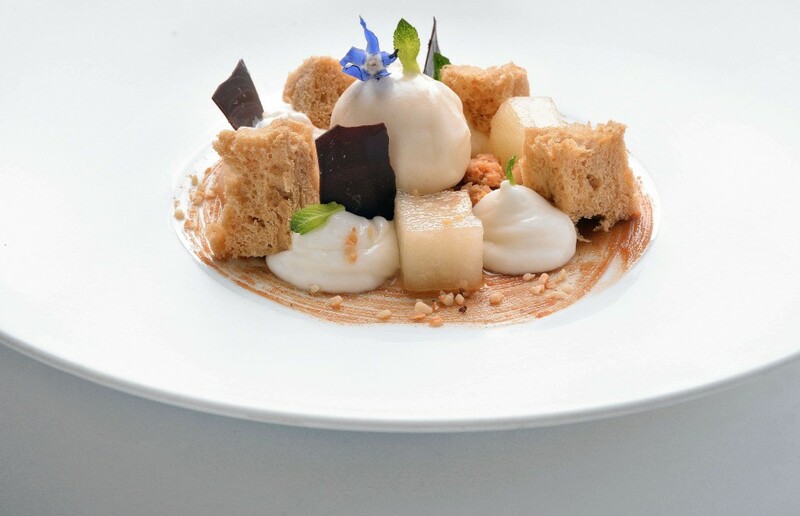 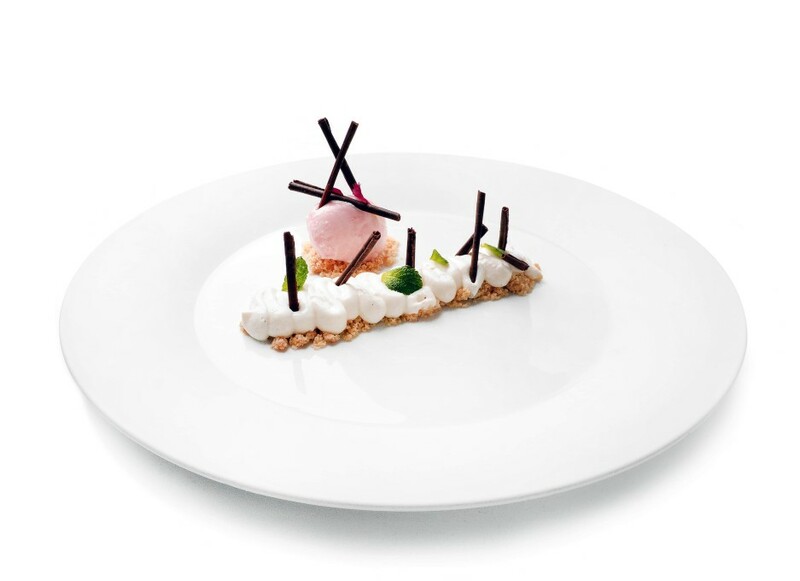 His culinary artistry has also led to the attainment of the much sought-after Michelin star. 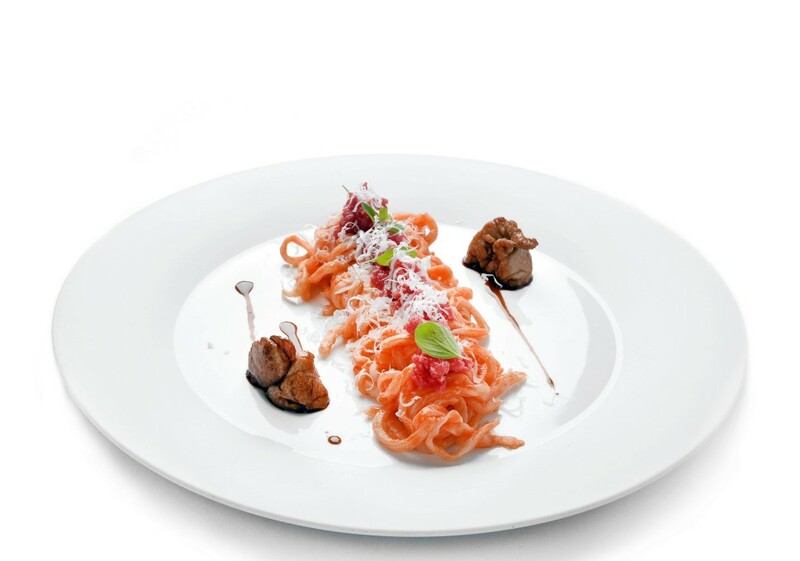 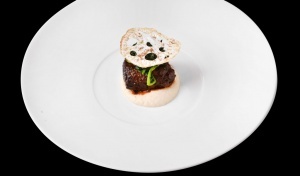 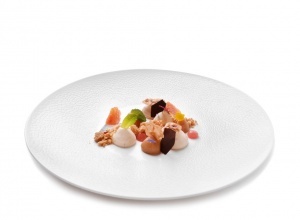 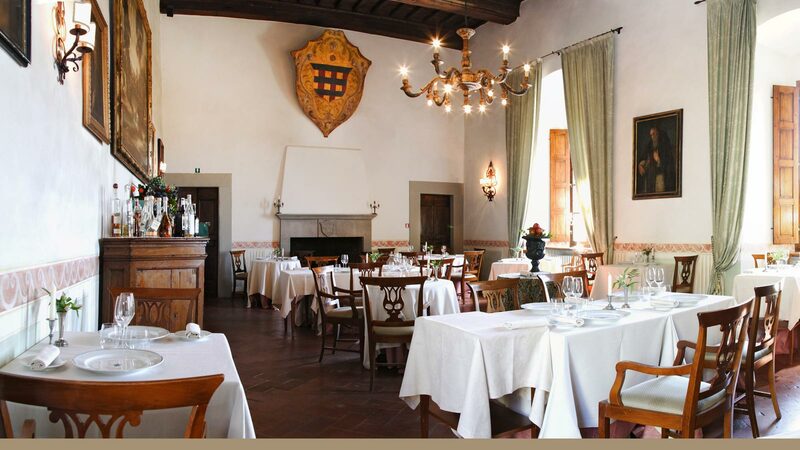 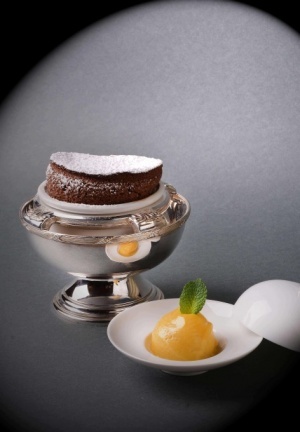 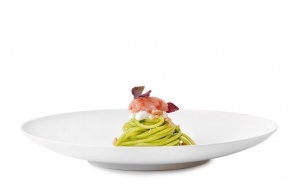 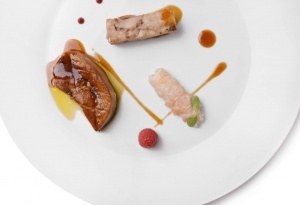 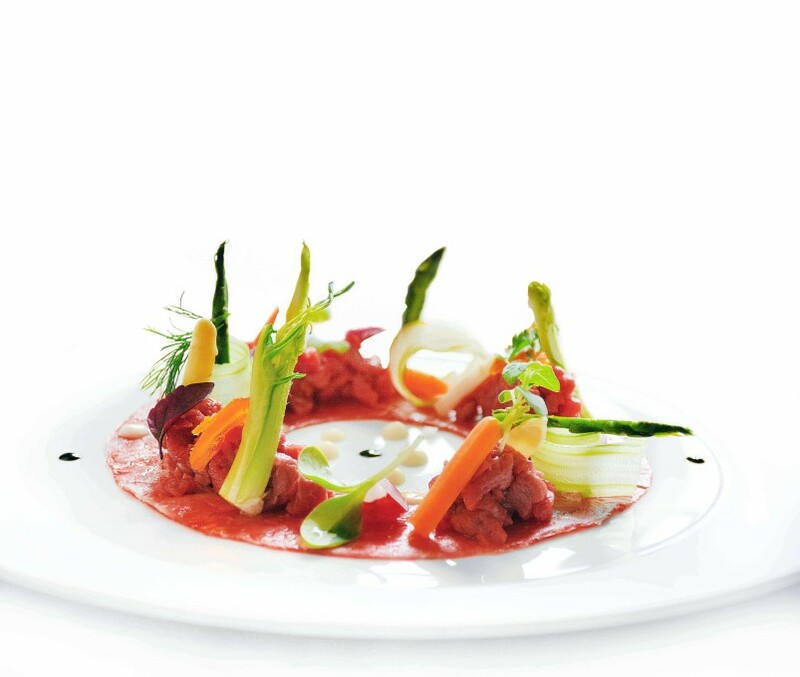 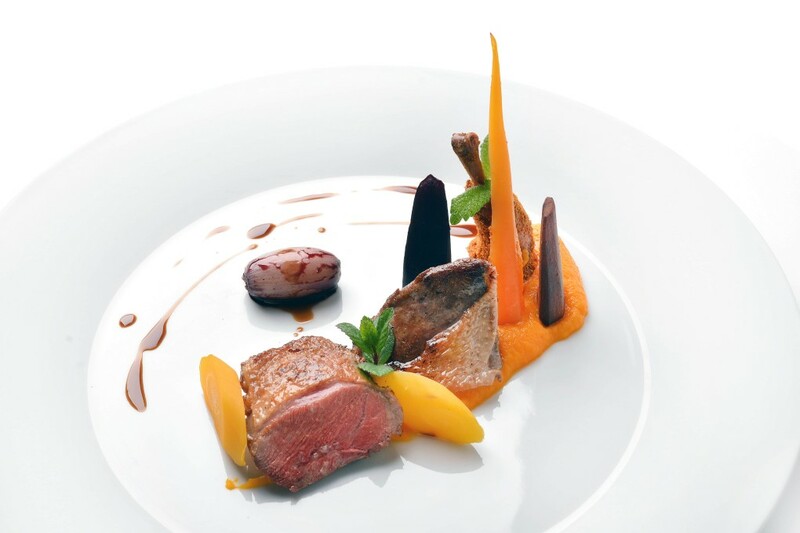 The understated elegance of the Castello di Spaltenna does full justice to the haute cuisine of Il Pievano Restaurant. 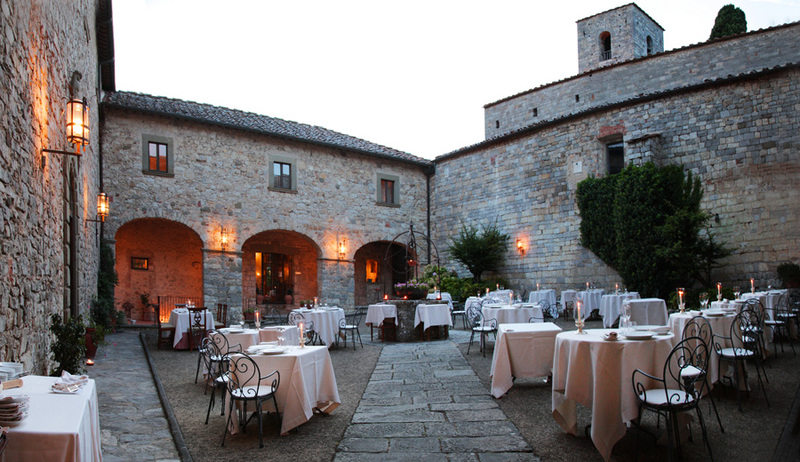 During the winter, you will be seated within the Saloni dei Papi e degli Arazzi – the Halls of Popes and Tapestries – surrounded by antique furniture and medieval atmospheres. 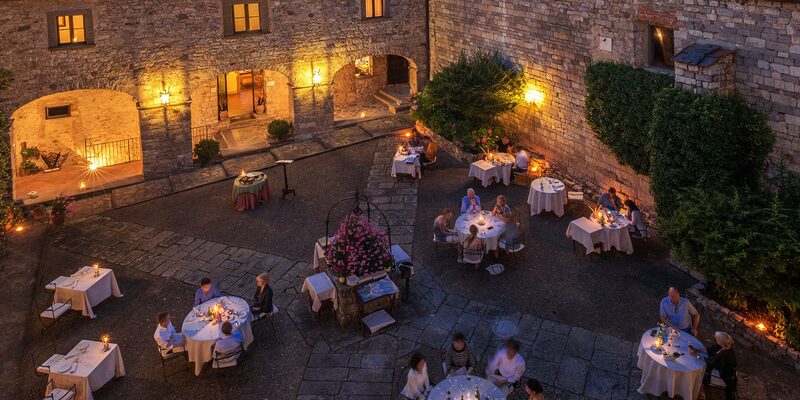 During the summer, you will be able to enjoy the moonlight and the tranquillity provided by our outdoor cloister that offers a quintessentially romantic feel. Endless passion and all the expertise of the Michelin-starred chef, Vincenzo Guarino, make the cuisine at Il Pievano Restaurant an unforgettable culinary experience. At Il Pievano Restaurant, you will discover how tradition and respect for seasonal produce can merge together in a fusion of creativity and originality and take you on a journey through the world of food and wine that is worth a stay in the Chianti region alone.